For a nearly a quarter of a century, Dermot Pope has leveraged his experience in the field of software engineering and information systems to automate a variety of business processes. As a results-driven technical professional, Dermot leads the Technology Group at Prodigo Solutions, Inc., bringing a unique combination of strong business acumen, leadership skills, and extensive hands-on experience in enterprise application development to his role. Most recently, Dermot was a Managing Partner at Toreion Corporation, where over the course of a decade, he was involved with the conceptualization and implementation of an innovative software framework that has been leveraged for an array of large-scale business solutions. As part of an acquisition agreement, the framework today is at the core of Prodigo’s technology stack. 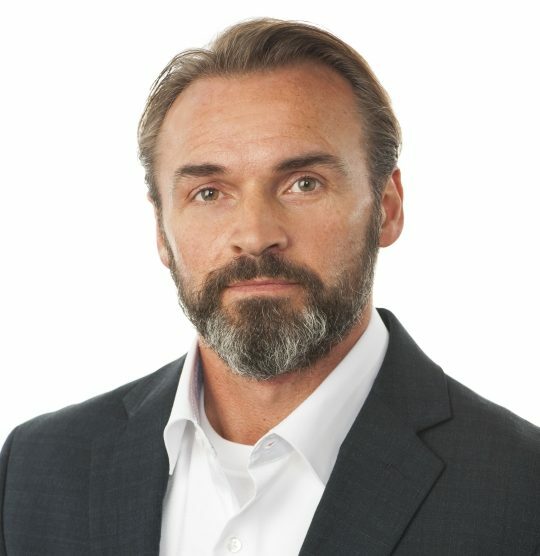 Prior to Toreion Corporation, Dermot has held several leadership positions including Software Architect at TALPAX (North America’s first online lumber commodities exchange), Vice President of Technology for SoftQuad (co-author of the XML protocol), and the General Manager of Qdev Co, where he managed a highly successful 60-person development team. In all roles, Dermot was responsible for managing people and products - and for aligning the business and technical resources to deliver solutions. Dermot holds a Bachelor’s of Science degree in Biology and Computer Science from Mount Allison University, Sackville, NB Canada.